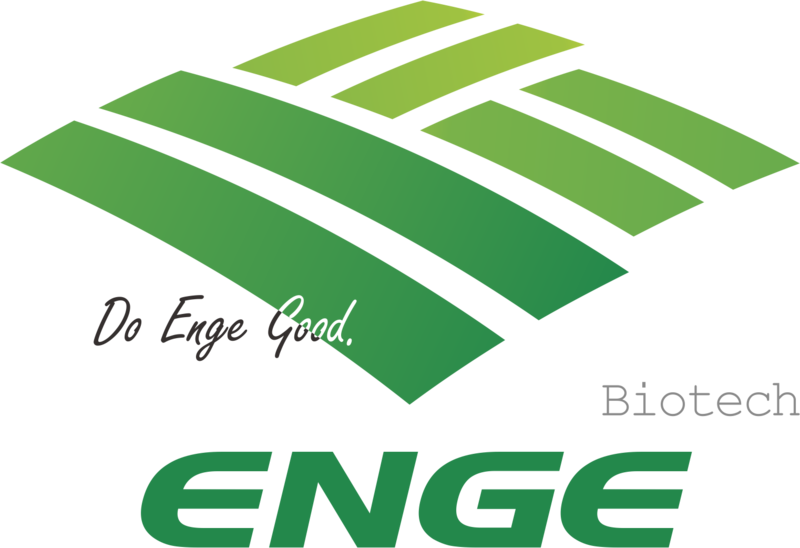 Application: Non-selective systemic herbicide absorbed by the foliage, with rapid translocation throughout the plant and inactivated on contact with soil. 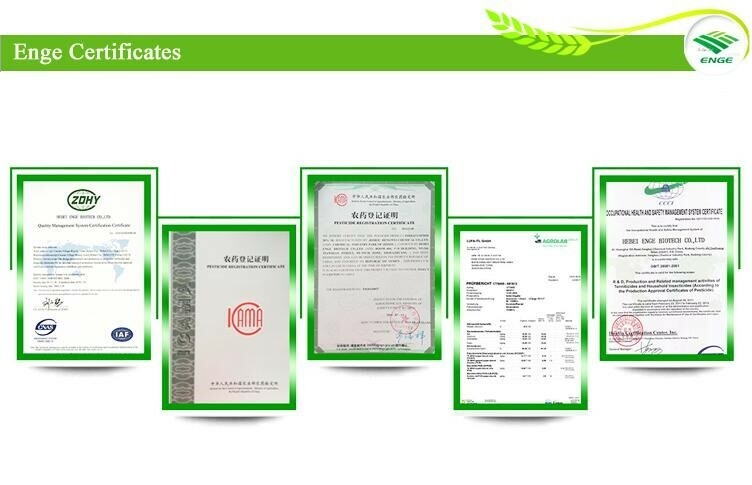 In the liquid with the amount of diesel or detergent, can improve the efficacy. 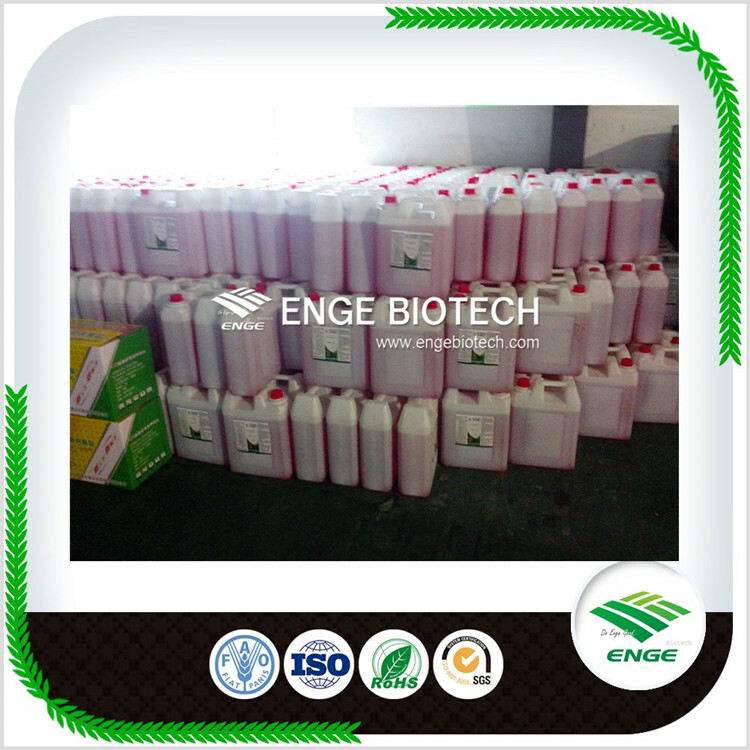 For the absorption of the type of sterile herbicide, the application of attention to prevent drug mist drift to the non-target plants cause injury. 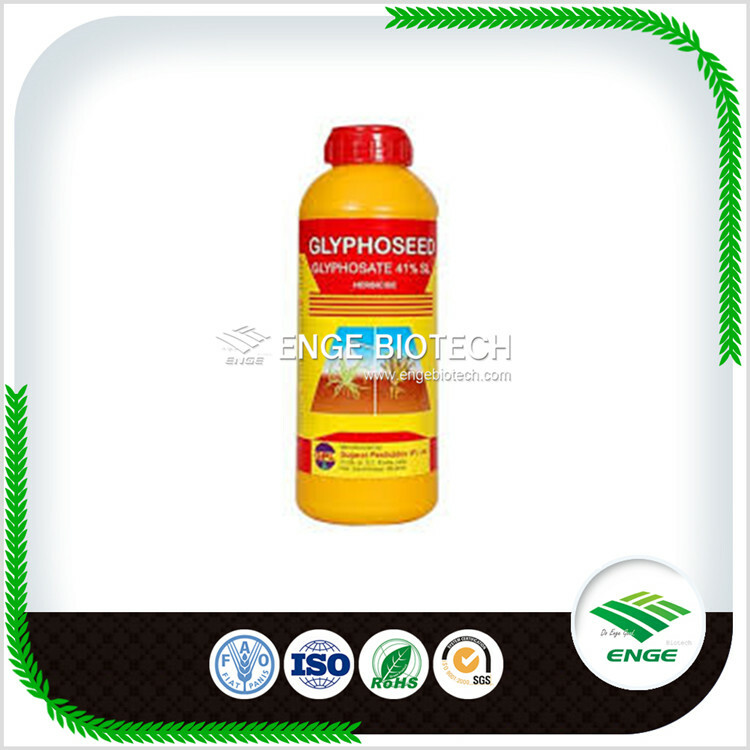 Looking for ideal Herbicide Glyphosate 540g/l SL Manufacturer & supplier ? We have a wide selection at great prices to help you get creative. 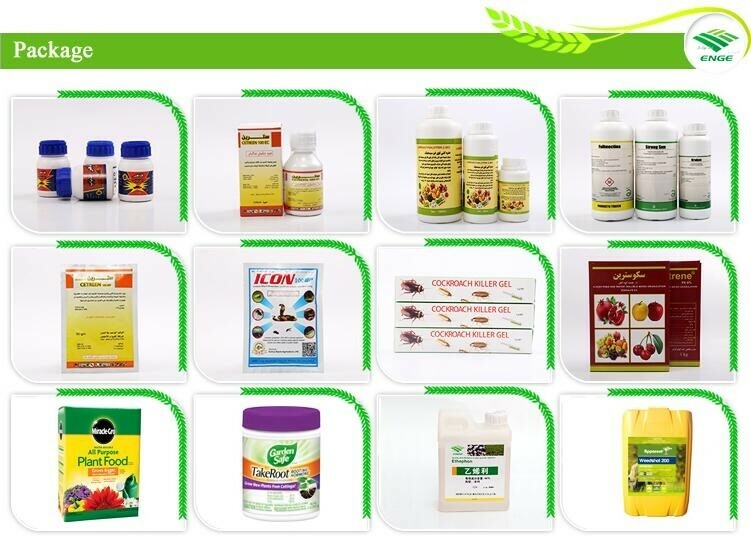 All the Glyphosate Potassium Salt are quality guaranteed. 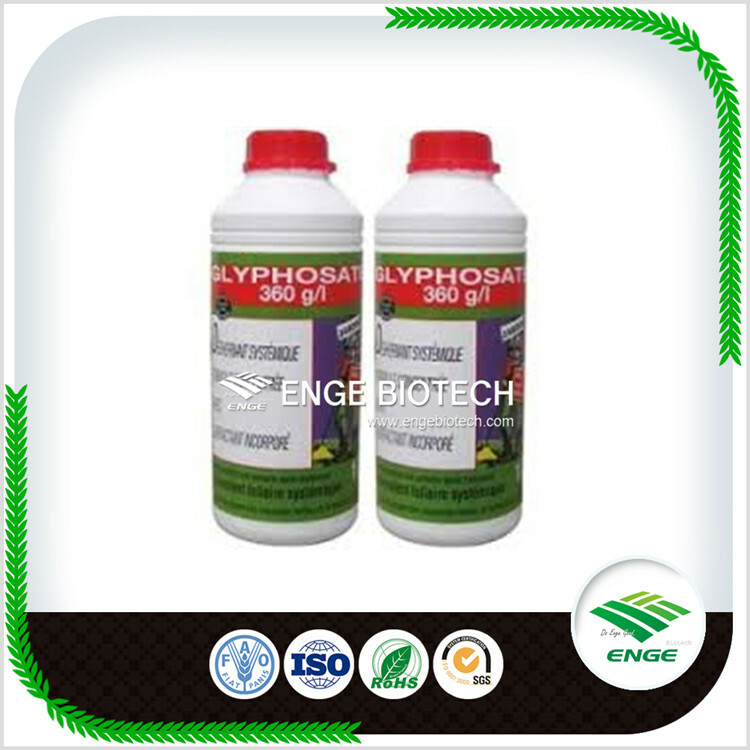 We are China Origin Factory of Glyphosate 540g/l Potassium Salt. If you have any question, please feel free to contact us.